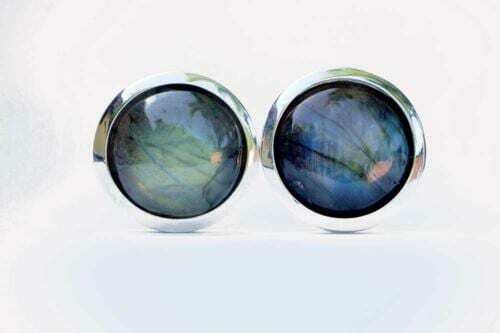 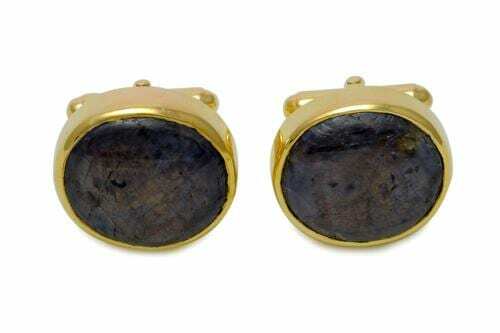 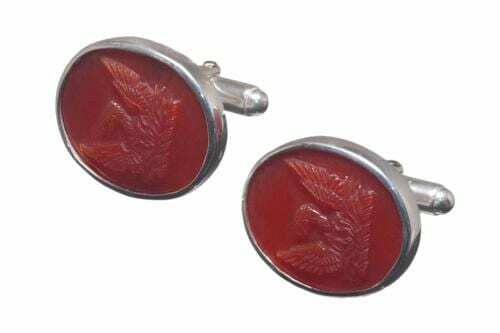 ONYX CUFF LINKS GIANT HAND CRAFTED. HUGE AND IMPRESSIVE Regnas Unique product. 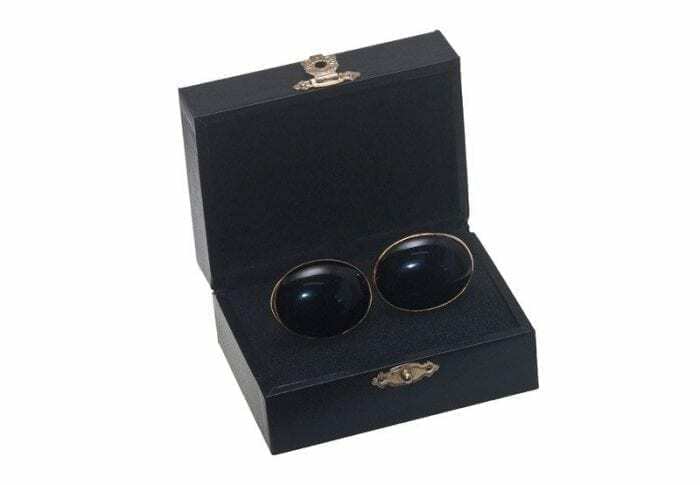 I Hand crafted giant ovals for genuine black onyx cufflinks. 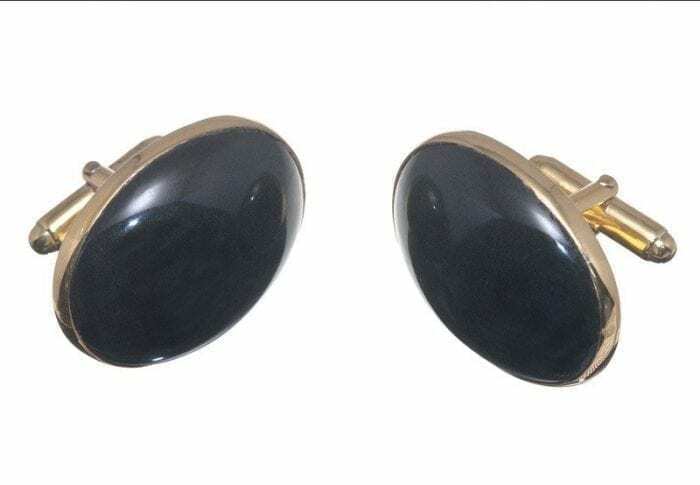 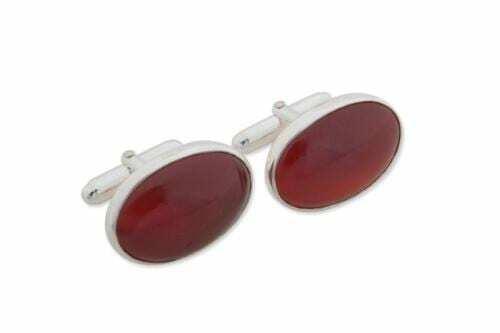 They are mounted to gold plated (5 Microns 18K Gold) sterling silver easy-fit swivel attachments to create these stylish giant cufflinks. 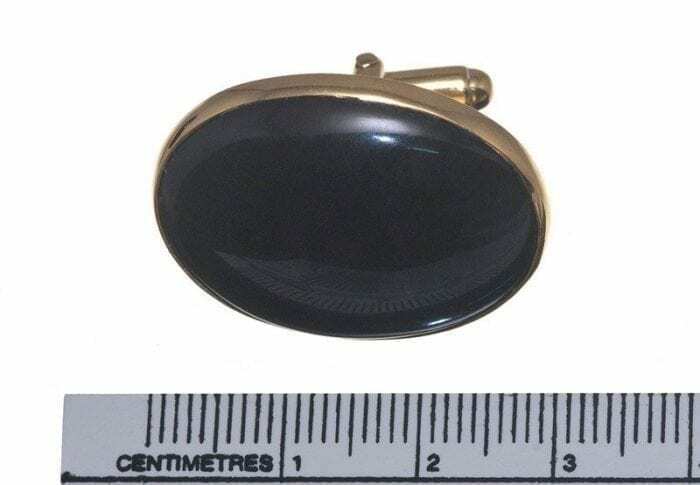 These ovals measure 29 x 22 x 8 mm (1 1/8 x 7/8 x 5/16 inch).